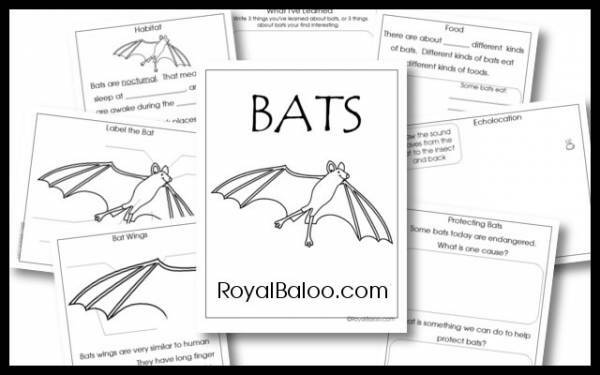 Bats are interesting creatures to study any time of year, but it’s especially fun to talk about bats around Halloween. 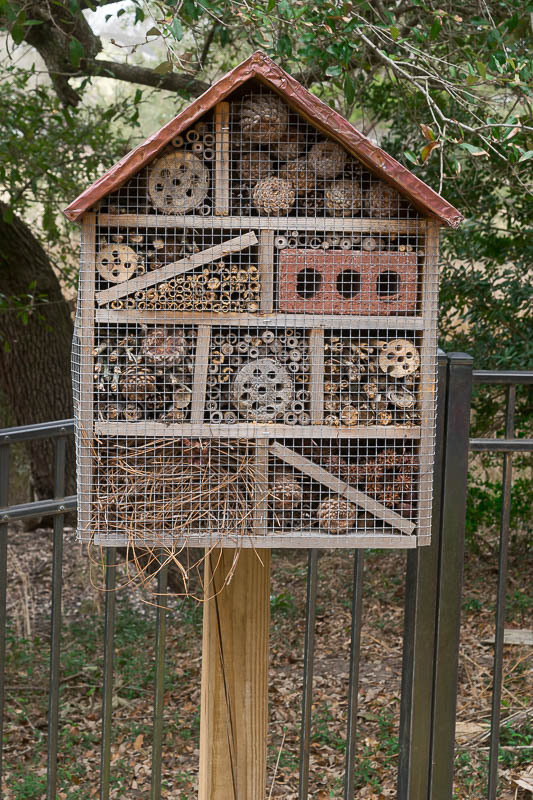 We know that bugs are important to have in our yards and gardens when our plants are growing, but bugs need safe places to live throughout the year. 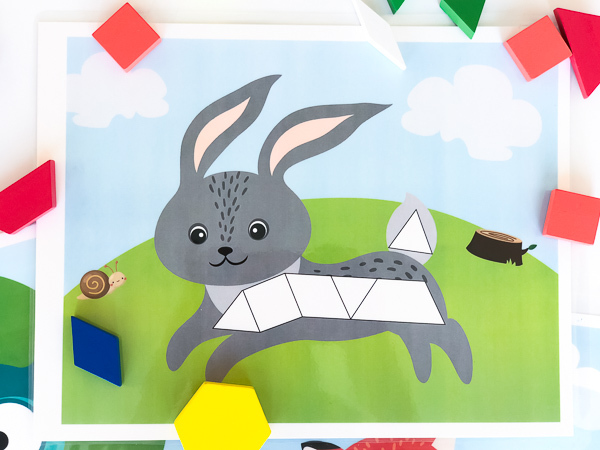 Tanagrams are a lot of fun for kids to learn shapes and how the shapes can go together to make different shapes. 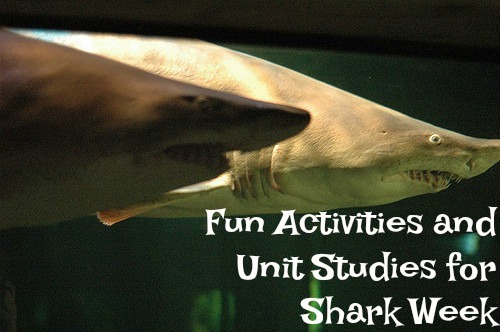 Spring is the perfect time to talk life cycles, and what’s better than a little hands on fun? 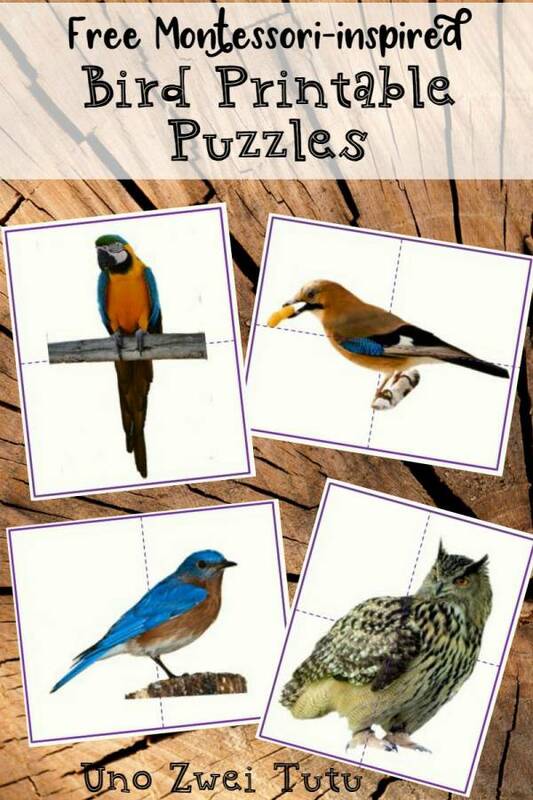 Aren’t these printable bird puzzles pretty? 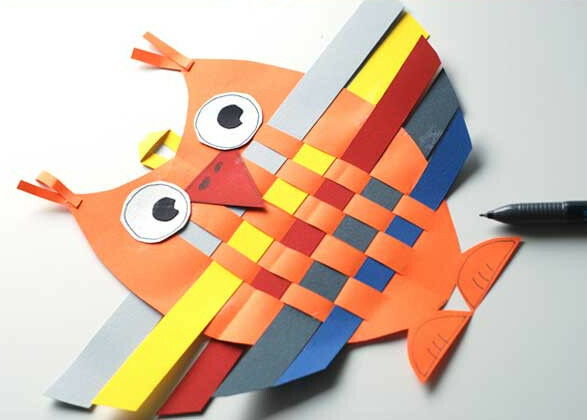 They were made by Uno Zwei Tutu to use with her kids, but she has the printables as a freebie for her subscribers. 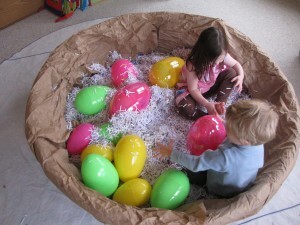 I love this idea for turning a kiddie pool into a nest for story time or even a bit of sensory play. This time of year is ripe for talking about insects, how caterpillars turn into moths and other fun stuff about the natural order of things. 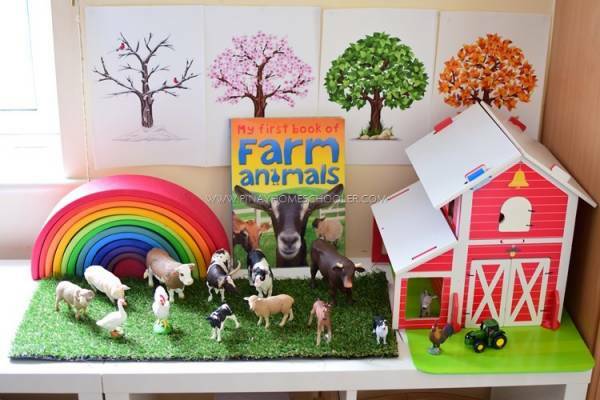 I don’t know why spring seems like a good time to learn about farm animals. I guess because one of the spring activities at my daughter’s school is always hatching chicks. 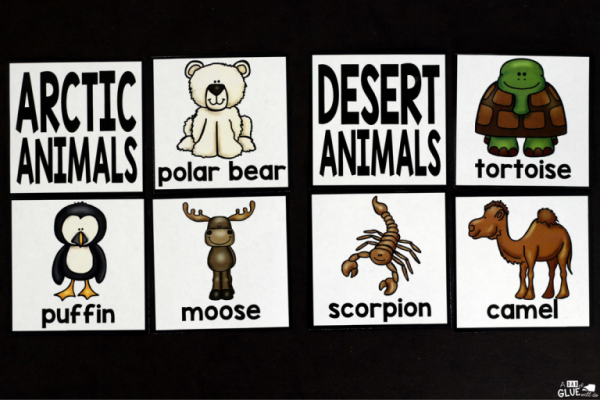 Little kids love learning about animals, and it’s important to classify animals in different ways, including by their habitats. 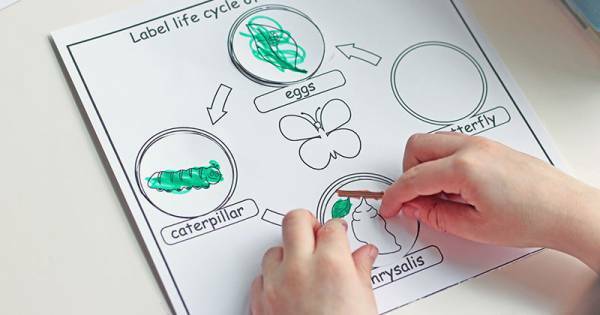 I love a good craft any time, but a seasonal craft that’s also great for working on those fine-motor skills is even better. 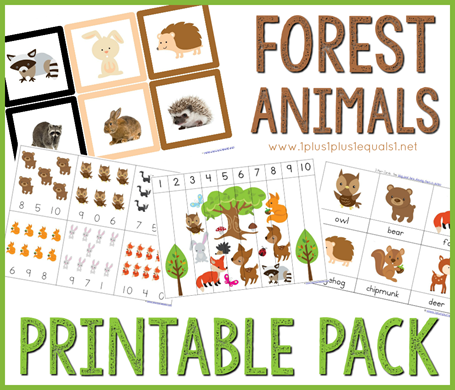 If you have a preschooler who loves animals, you’re going to want to grab this free forest animals printable pack from 1+1+1=1. 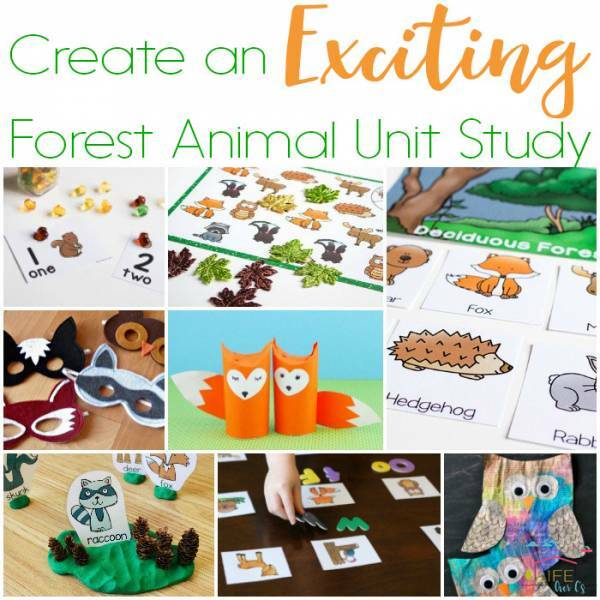 Little kids love animals, so why not encourage that interest and turn it into something you can use in a lot of different learning activities with a forest animals unit study? 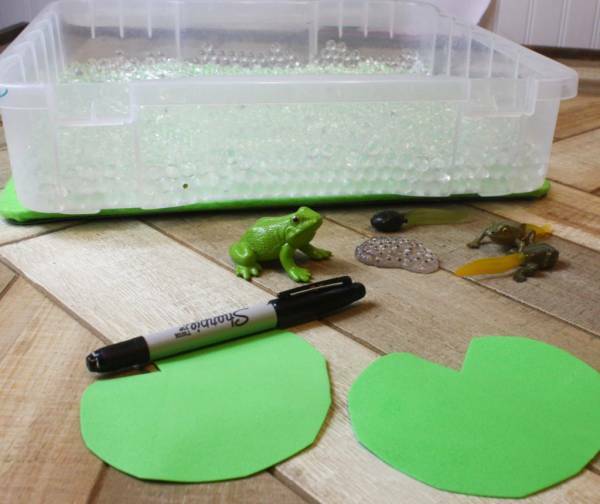 Somewhat piggybacking off the post about insect and spider crafts, another great creature that some kids really love is frogs. 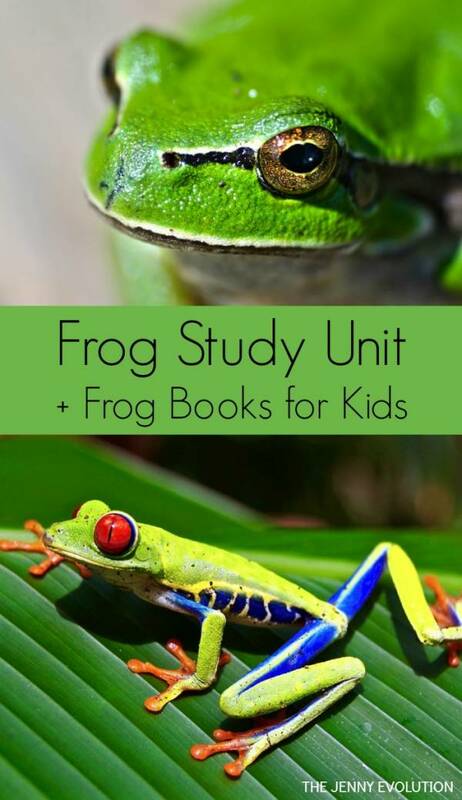 Do you have a child who loves bugs? 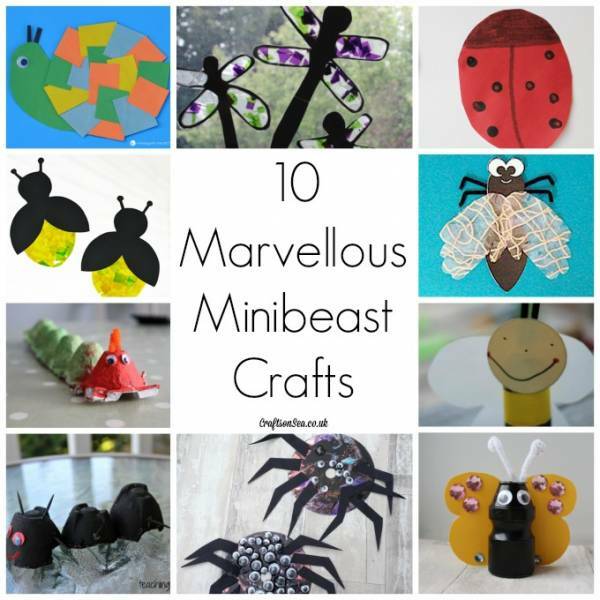 This collection of minibeast crafts from Crafts on Sea is sure to interest them.